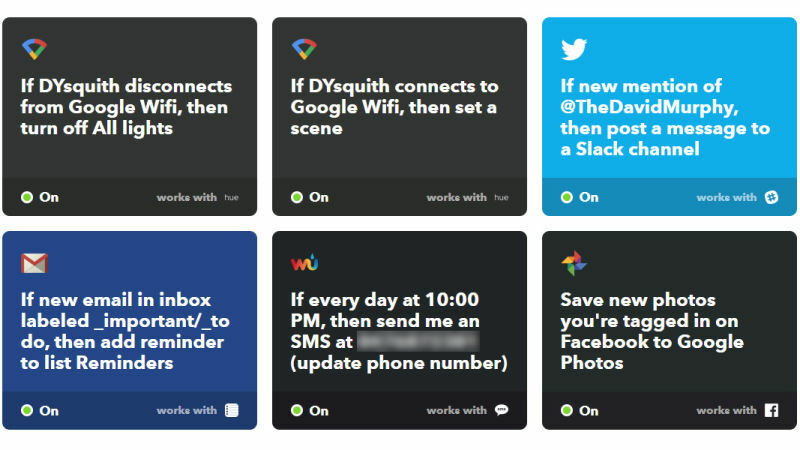 Though IFTTT is not the most all-embracing service ever, it could be great fun. If you do not know what IFTTT is, let’s get in a short introduction. If This, Then That is an online tool which lets you connect different services or apps with one another. It works on a trigger mechanism which triggers an action on a related or unrelated place when something specific happens. Using your device’s location as a trigger can help you to perform certain actions. Philips Hue lights can be controlled with the Hue app. However, if you are too lazy to manually trigger a reaction, you can use location-based triggers on the app. 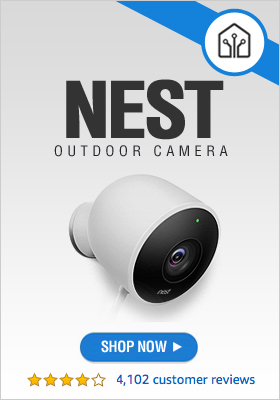 With Google WiFi which connects to IFTTT, you can trigger actions when certain devices connect or disconnect to the wireless network. Though not all routers support IFTTT, there are many leading manufacturers which support IFTTT, such as Asus, TP-Link, and Netgear. That said, there’s plenty more I could do with the trigger: post “I’m home!” twitter messages, prioritize certain devices when they connect to my Google Wifi, set a particular temperature on our house Nest when a device connects, play a song from a nearby Android device whenever another device connects, et cetera.